Back to school season is in full effect and before you know it, finals will commence and stress levels will reach a new high. Stay ahead of the curve by preparing to pamper yourself afterwards with any of these affordable skincare pick-me-ups. 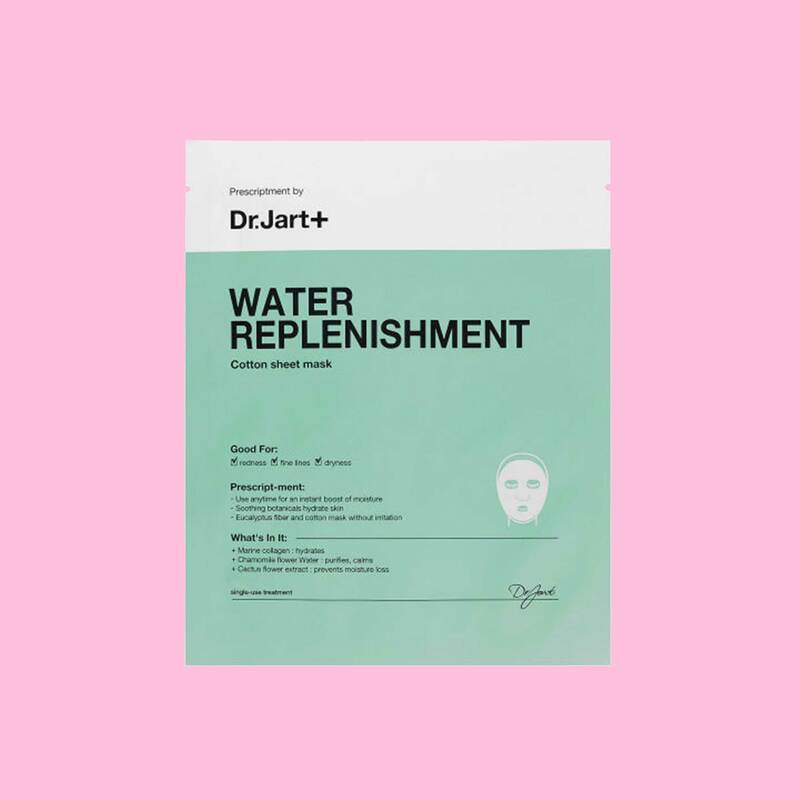 This award-winning mask is infused with chamomile flower water for hydration, marine collagen for reducing fine lines, witch hazel for moisture and cactus extract for calming irritated skin. 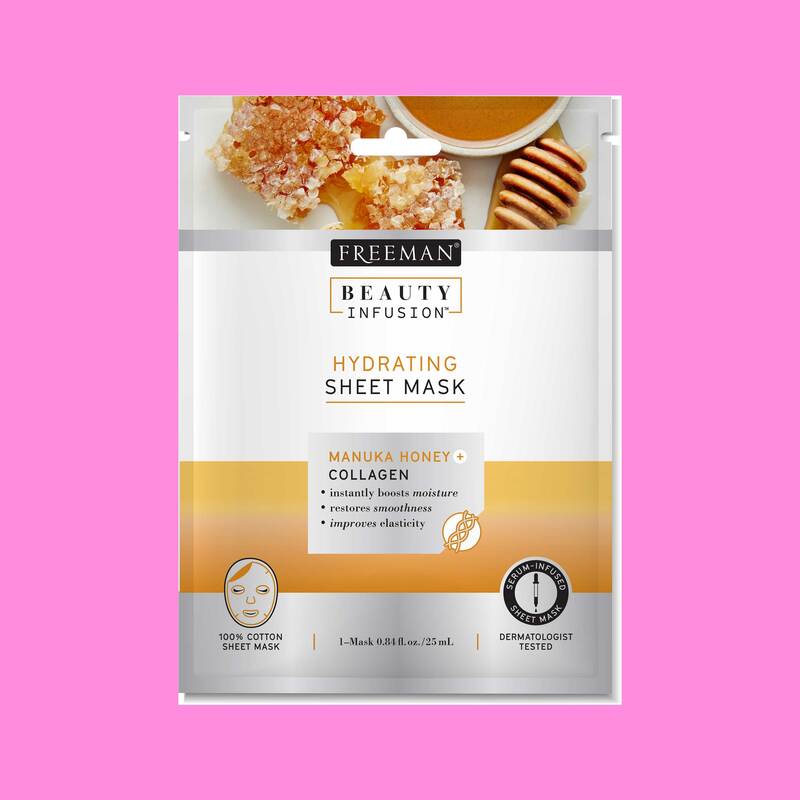 Honey is the ulimate softening agent for skin that's been put through the ringer and this mask has plenty of it. Go halfsies with your new roomie on this 4-piece set that targets a bevy of skincare concerns, including acne, blemishes, dark spots and sun damage. 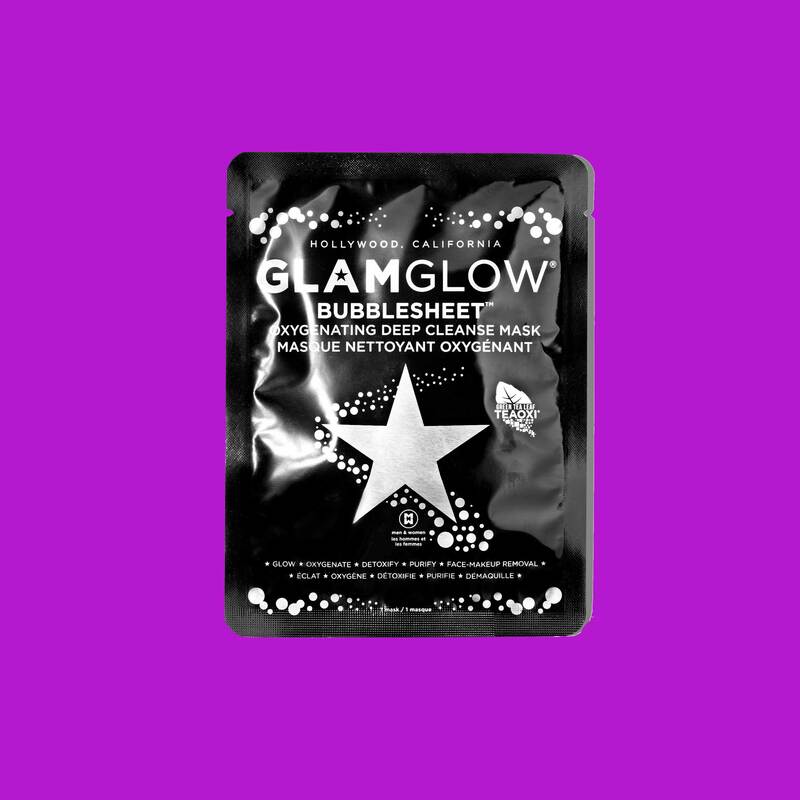 This mask is literally a bubble bath for the face, as it oxygenates and foams as you apply to the face. The Green Tea Teaoxi® formula also works to clean out clogged pores. 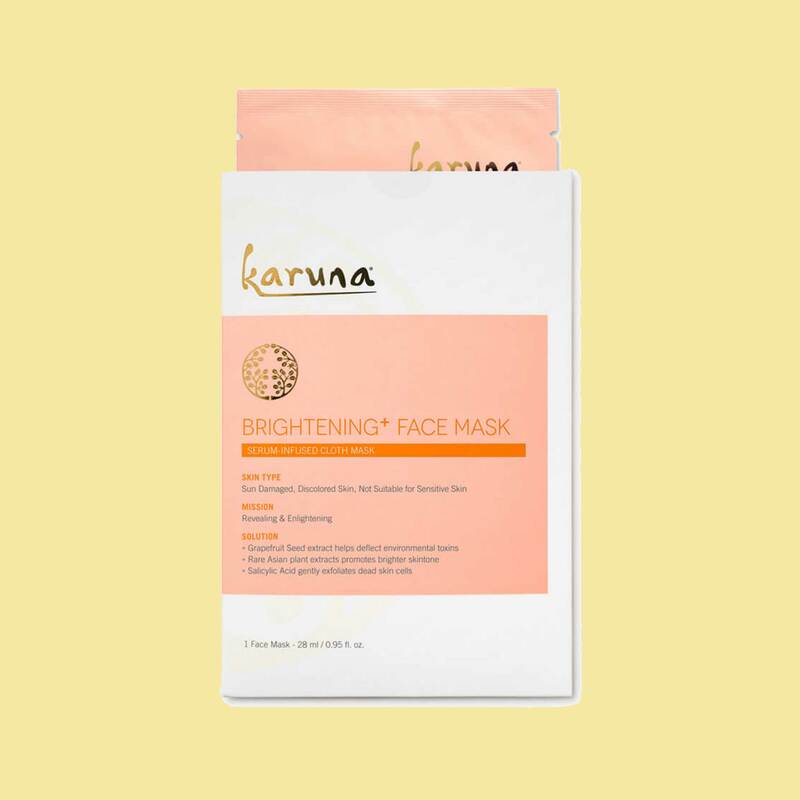 This deep conditioning mask, made of 100% wood-pulp fiber, utilizes grapefruit seed extract and salicylic acid to brighten and even out dull skin. 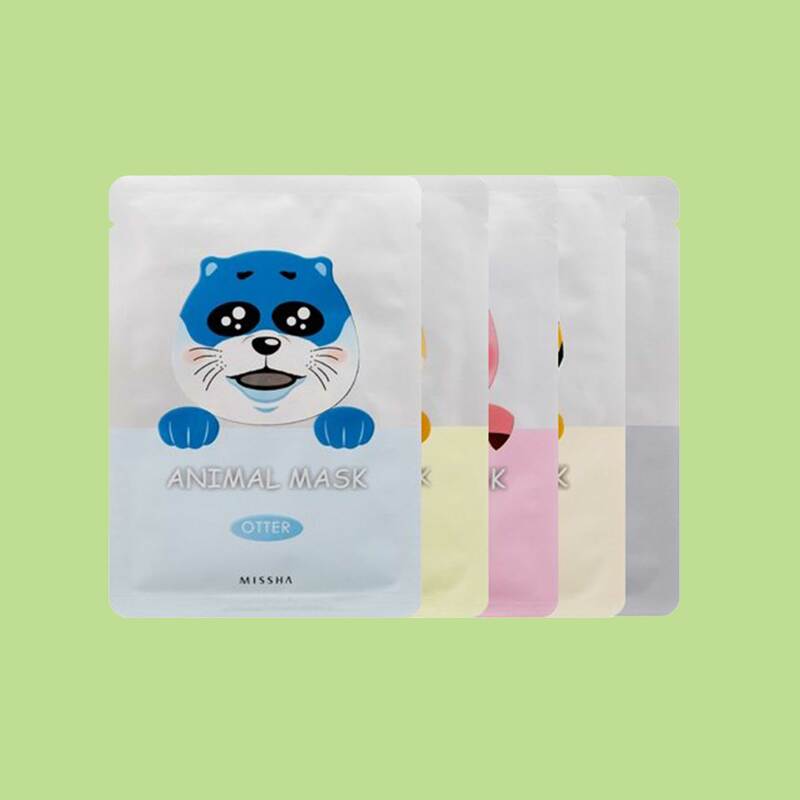 This water-based sheet mask with Hyaluronic Acid comes in five different flavors, all of which are a quick and easy way to lock in moisture. 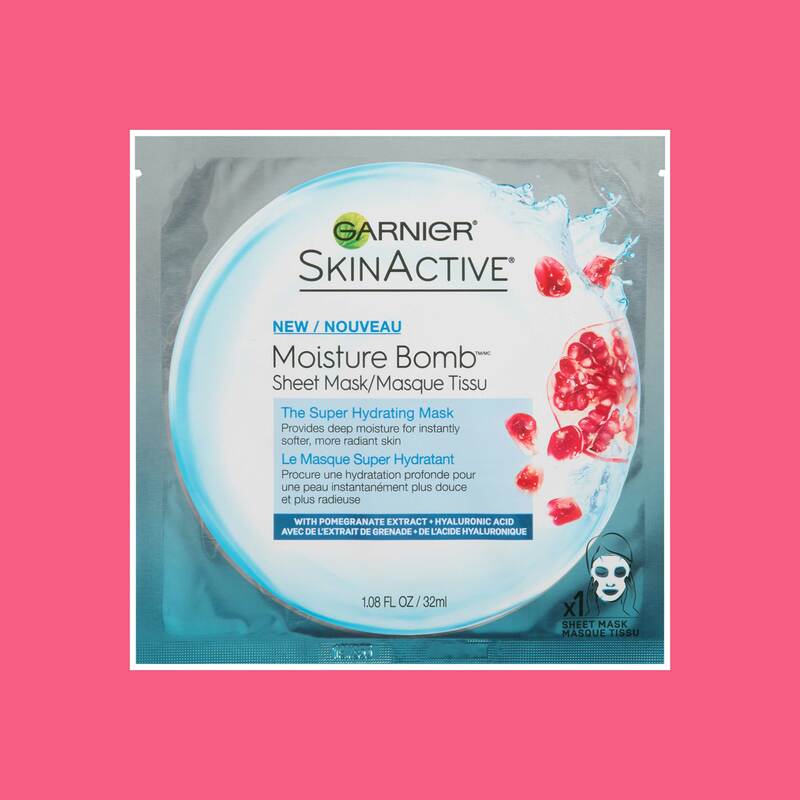 This fruity fiber mask will awaken and energize your skin after a stressful all nighter. 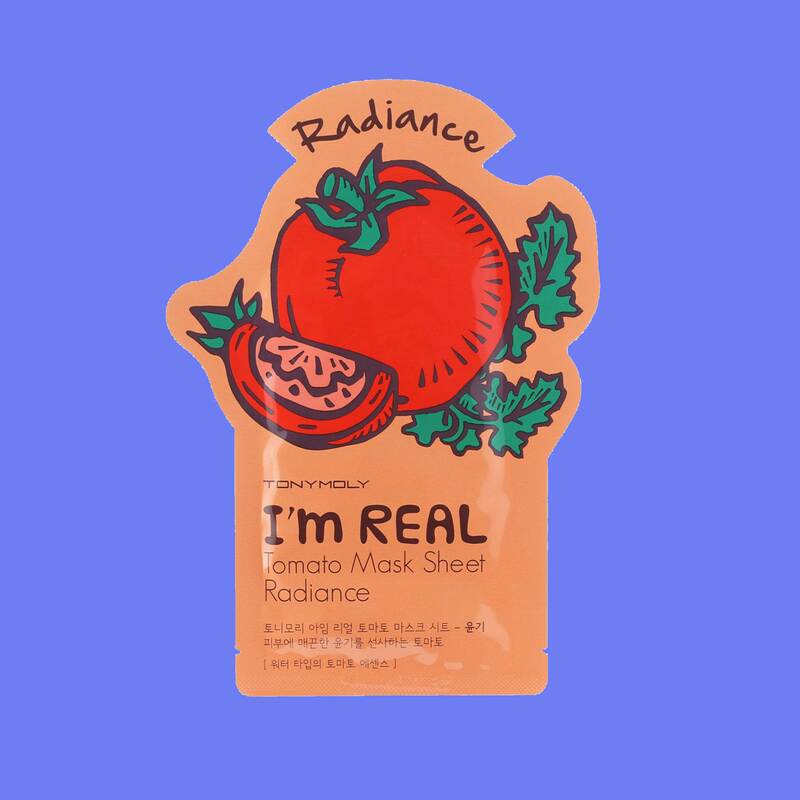 In case the packaging didn't give it away, tomato extract is the star ingredient of this quick pick-me-up, as it smoothes and revitalizes tired skin. 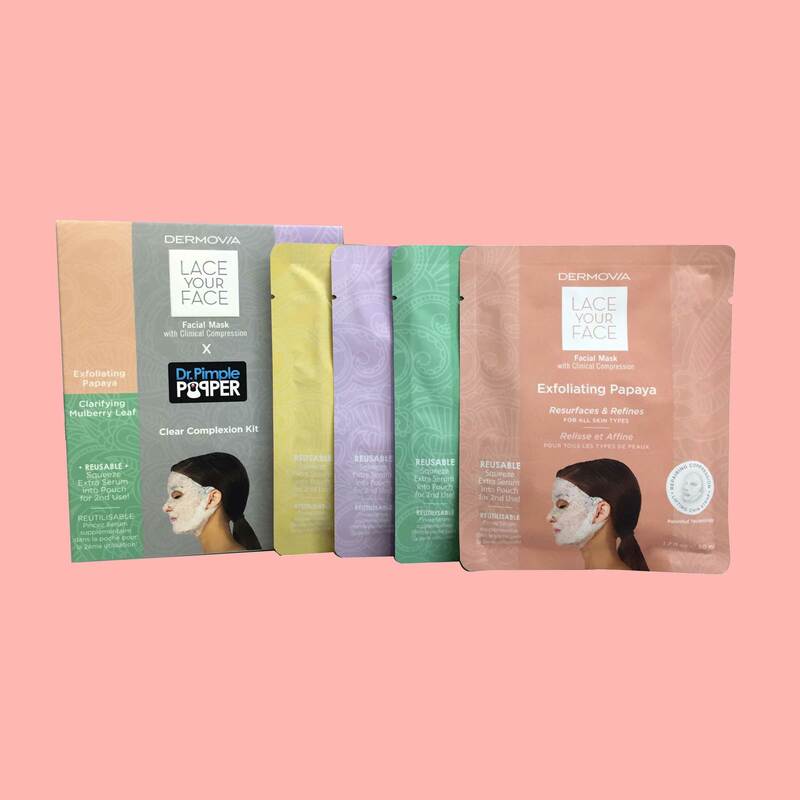 Each of these masks is infused with an all natural ingredient (lavender, rose, jasmine, chamomile) that targets a specific skin care concern; all bases covered. 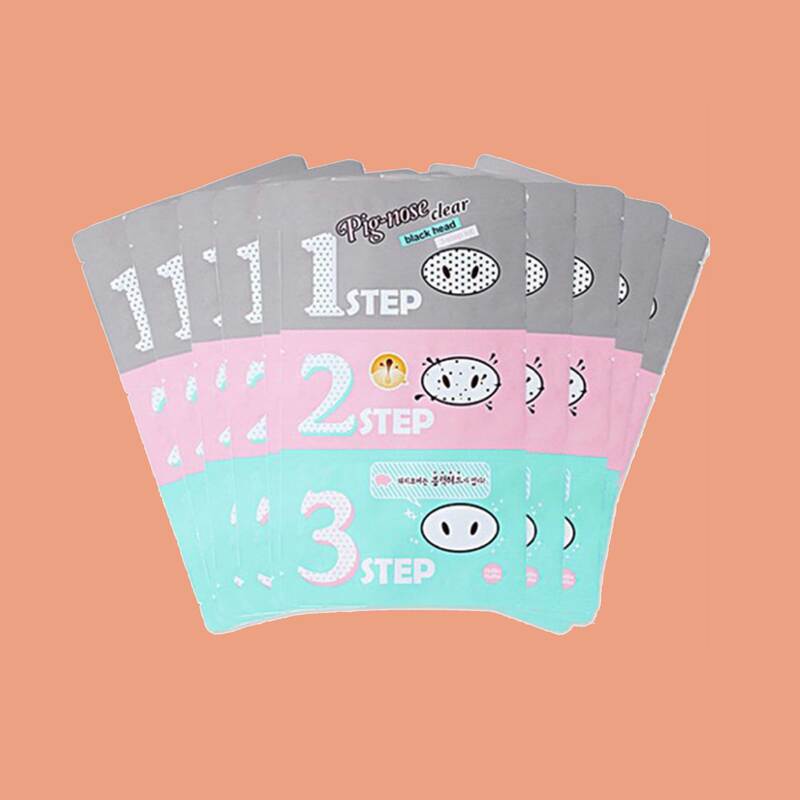 Sick of those little black dots sitting atop your nose? 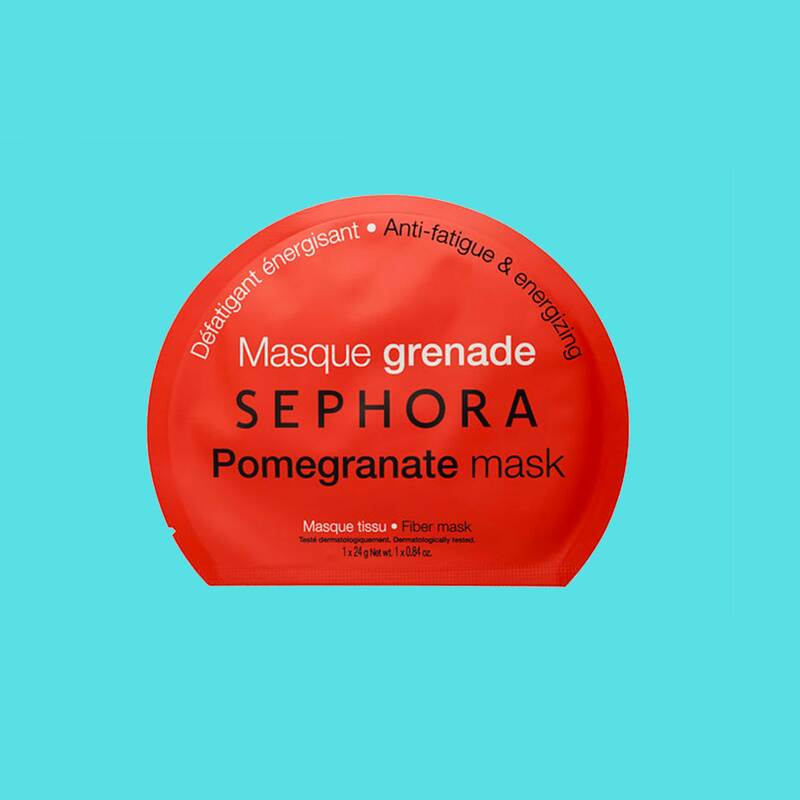 Banish them immediately with this 3-step mask set. 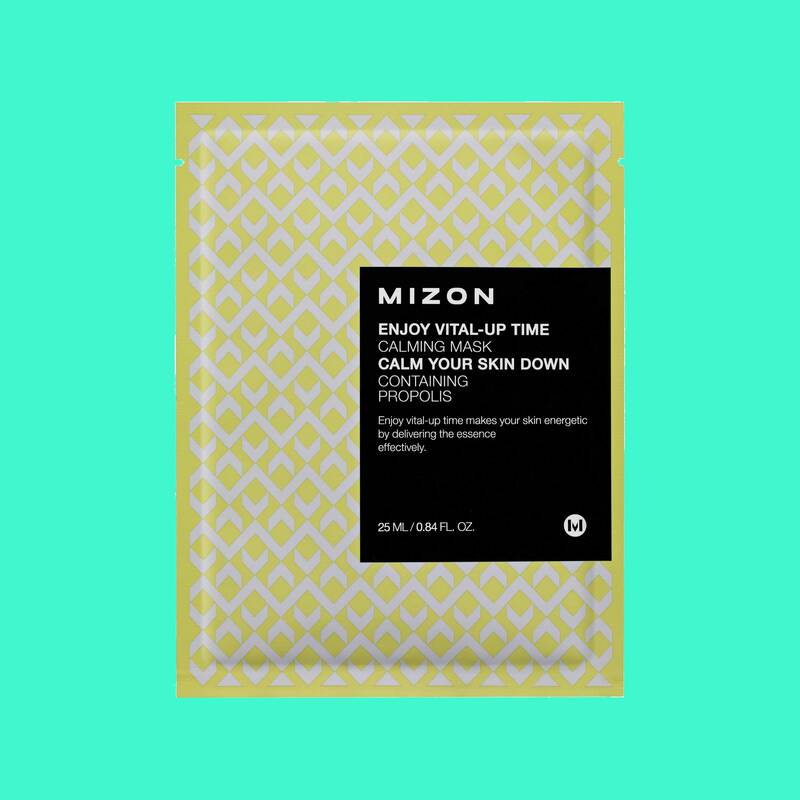 Mizon's signature essence--a mix of allantoin, trehalose (all natural moisture) and hyaluronic acid (moisture)--make this the ultimate skin soother after a long day in classes.